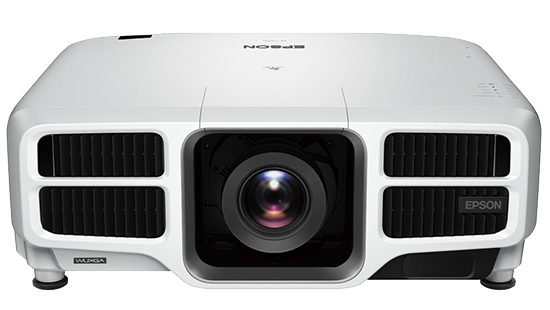 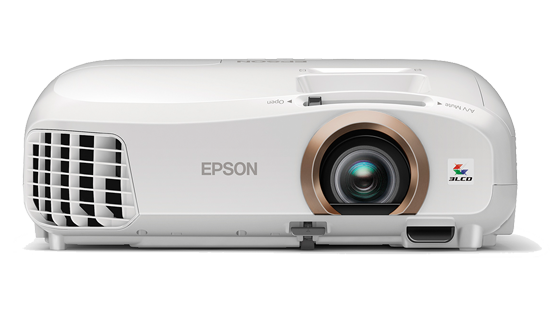 Colour Light Output (Colour Brightness) is a new standard that gives buyers the data they need to compare projectors. 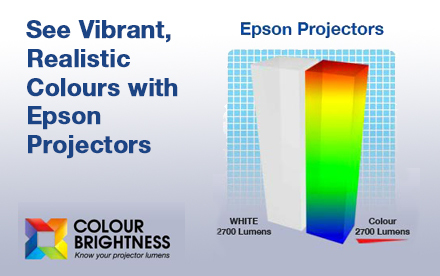 Brightness has long been the specification used for projector comparisons; however the old specification measured only white light output, rather than measuring both white light output and colour light output. 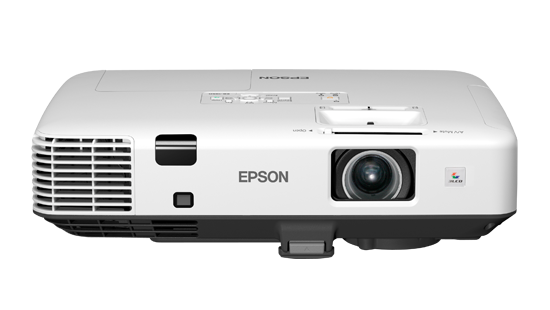 The vast majority of the projectors today project colour so measuring white light output or white brightness alone is insufficient. 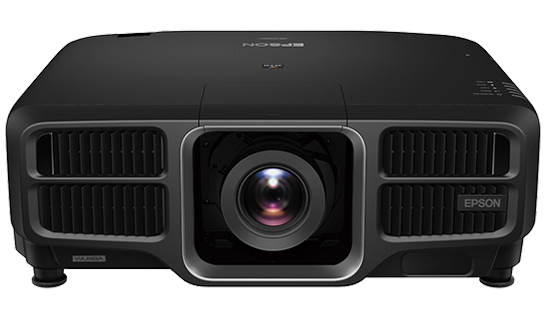 Colour Light Output or Colour Brightness gives the projector buyers the data they need and have been missing. 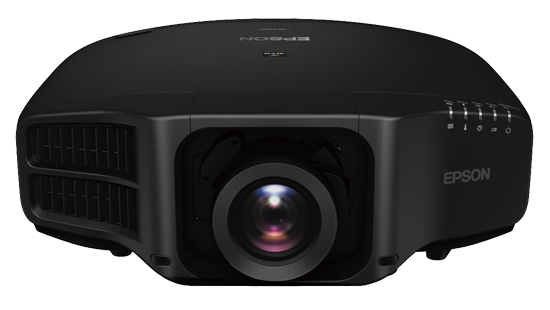 Combining 3LCD reflective panels and a dual laser light source, see how the LS10500 projector delivers the blackest blacks and bright, true-to-life colours with one of the widest colour gamuts in the industry. 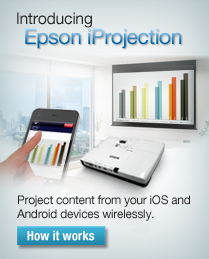 Change your meetings ! 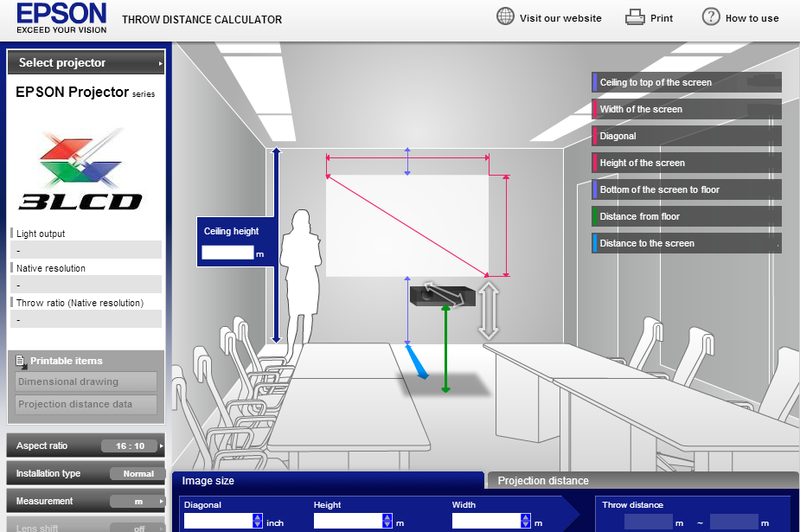 More Productive ! 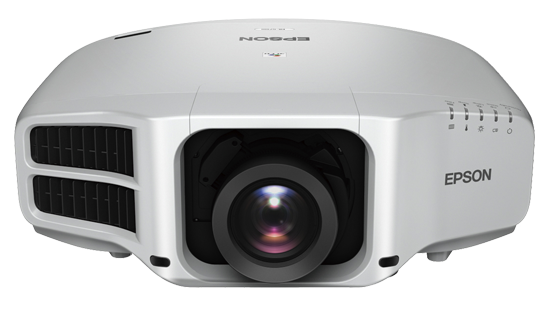 More Speedy ! 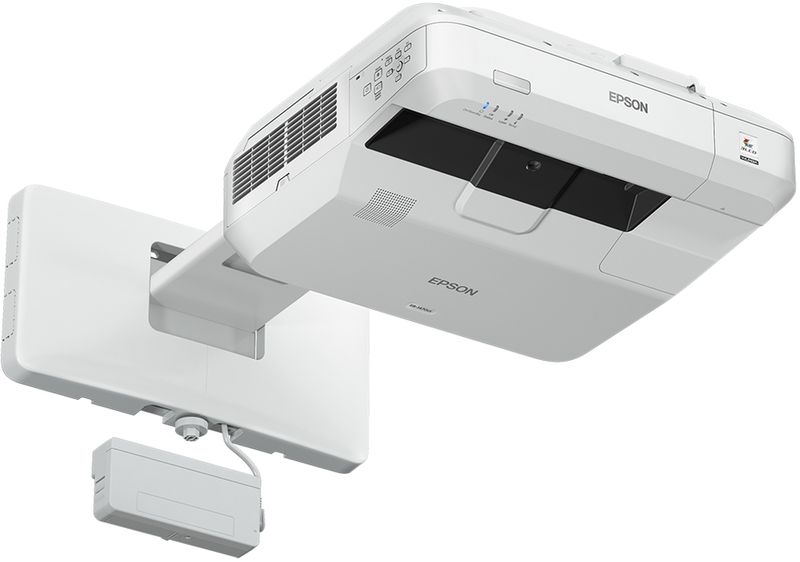 More Collaborative ! 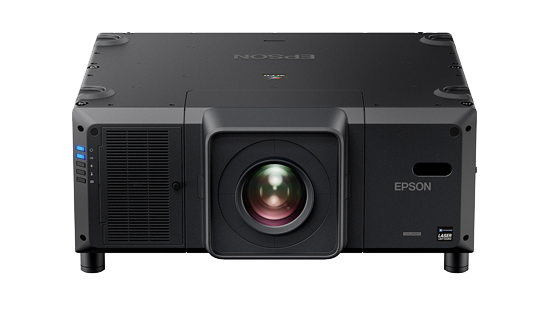 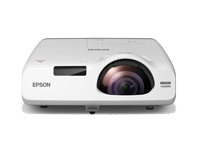 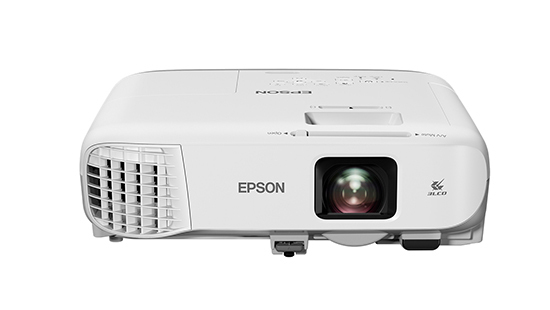 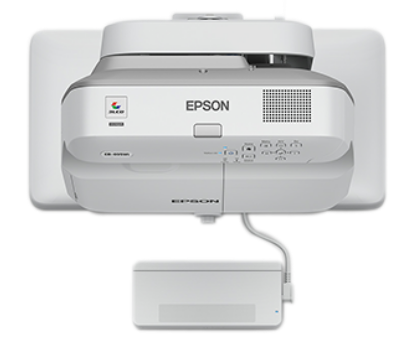 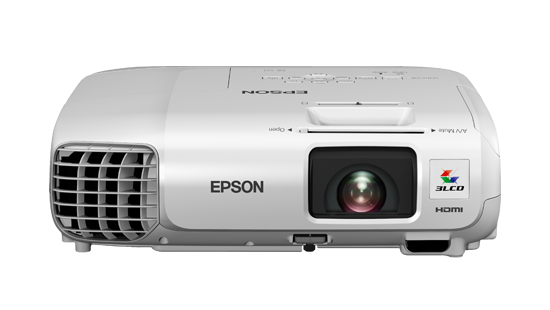 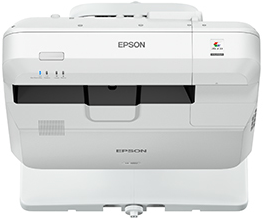 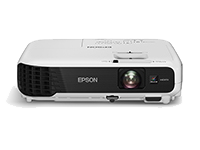 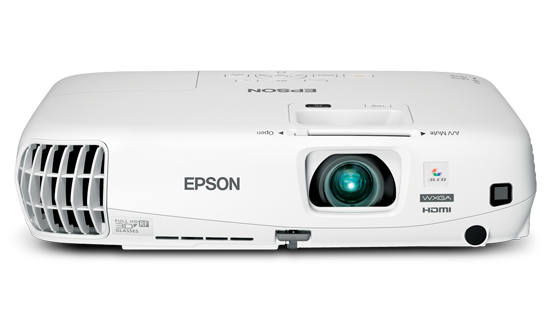 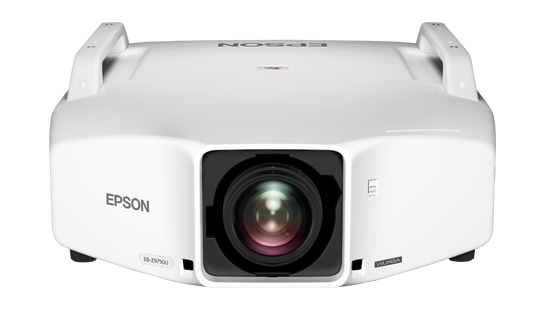 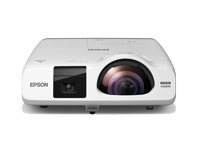 The Epson EB-L25000U delivers spectacular image quality with outstanding levels of colour brightness, perfect for outdoor and large venues. 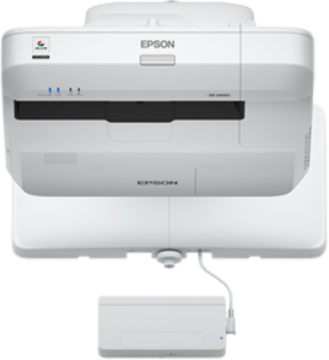 Extremely reliable with superior heat resistance and 20,000 hours of maintenance-free use. 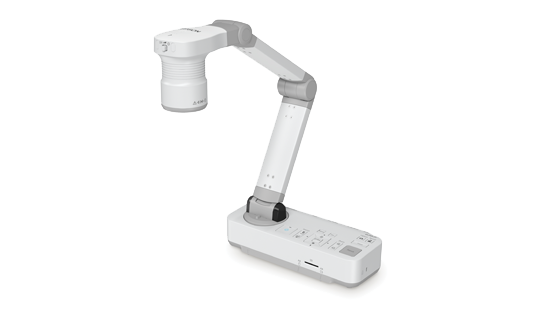 Immensely flexible with 360° rotation, adjustable tilt and large variety of lenses to suit any venue or application. 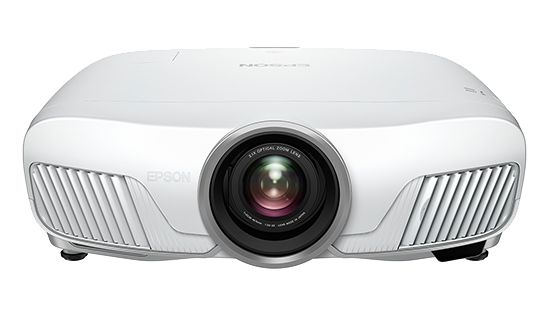 Get ready to shine! 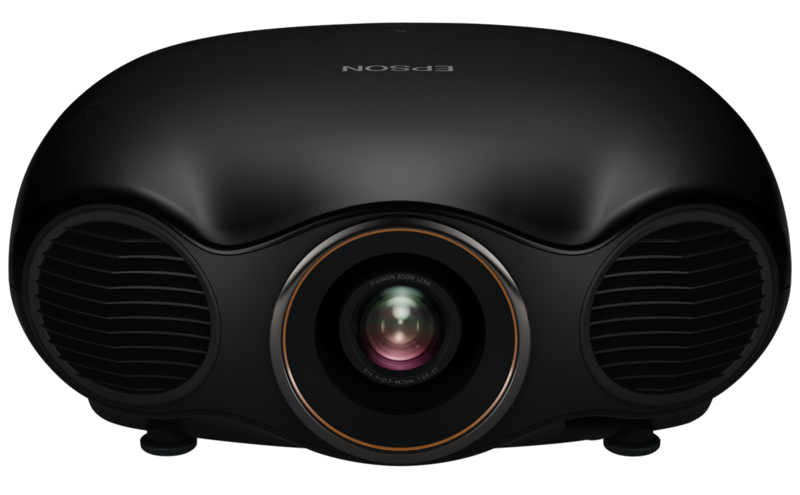 Copyright � 2018 PNSS TECH SDN BHD All rights reserved.